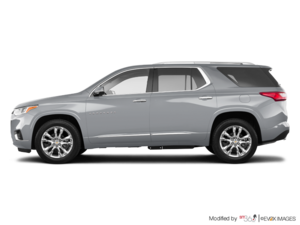 The 2018 Chevrolet Traverse has been completely redesigned from the ground up, building on the strengths of the previous-gen Traverse while adding even more refinement and connectivity features. Still one of the most spacious sport utility vehicles money can buy, the new Traverse continues to be a reliable family-hauler. That said, the 2018 Chevy Traverse has also improved every single one of its previous shortcomings. Let’s have a look at some 2018 Chevrolet Traverse reviews. The 2018 Chevrolet Traverse walks a delicate line between being an affable, family-friendly crossover SUV and looking like something more rugged and capable. Clean styling inside and out, an enjoyable standard powertrain, a comfortable, spacious cabin, and most of the equipment we expect in a modern family car help the 2018 Chevrolet Traverse score 7.2 out of 10 in our testing. 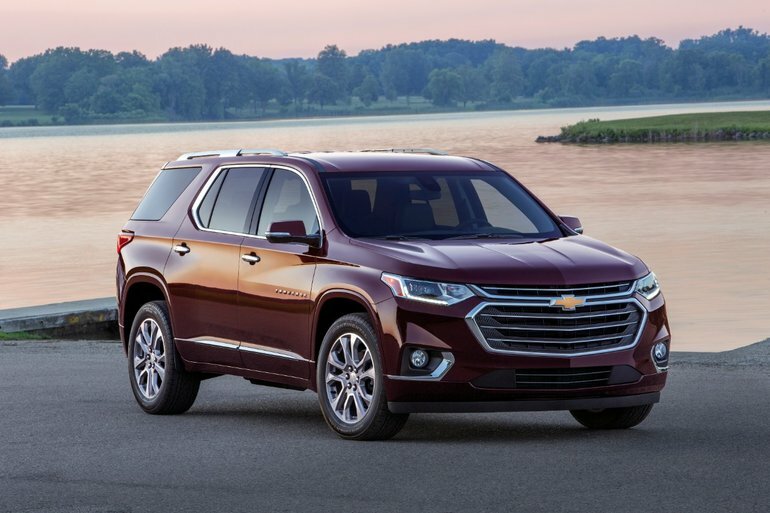 After about a decade, Chevrolet has finally replaced the first-generation Traverse three-row crossover with a new model that offers refinement as well as packaging and connectivity improvements. On the road, the Traverse proves to be a mild-mannered, easy-going coach. Power from the 3.6-liter V6 is smooth, with a swifter throttle response than the outgoing Traverse. Combined with an unobtrusive, nine-speed automatic transmission, the powertrain is unstressed around town and capable of brisk passing maneuvers.